Setting a new standard for designer hotels in Surfers Paradise, QT Gold Coast Hotel is deliberately intended to inspire conversation and arrest the senses. 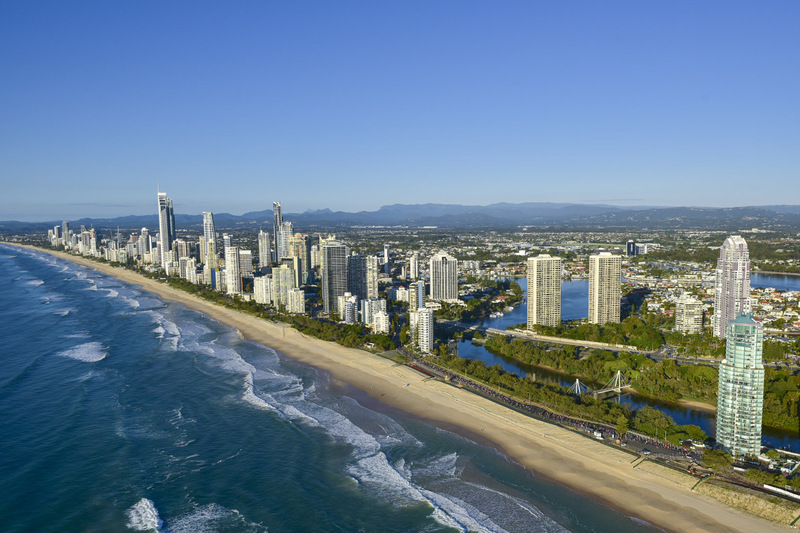 Guests to our accommodation in Gold Coast can indulge in the vibrant beachside location at Surfers Paradise and the unique Gold Coast atmosphere. 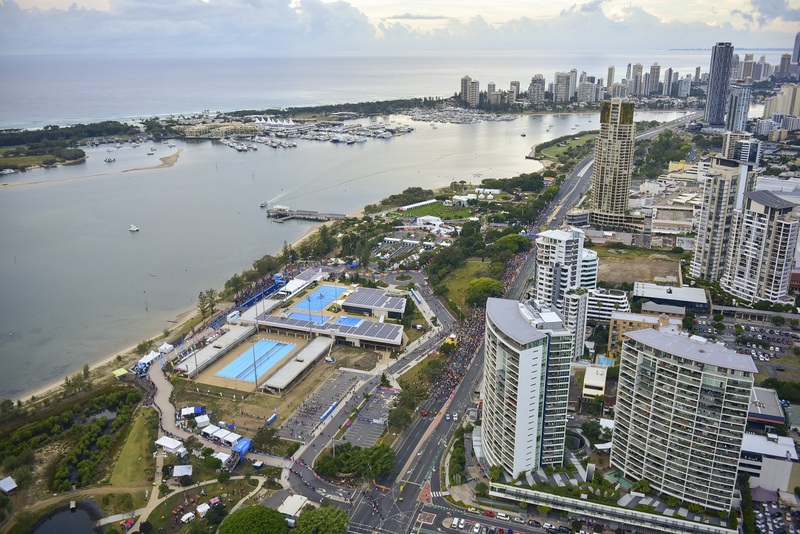 For guests and locals alike, QT Gold Coast is an entertainment destination. 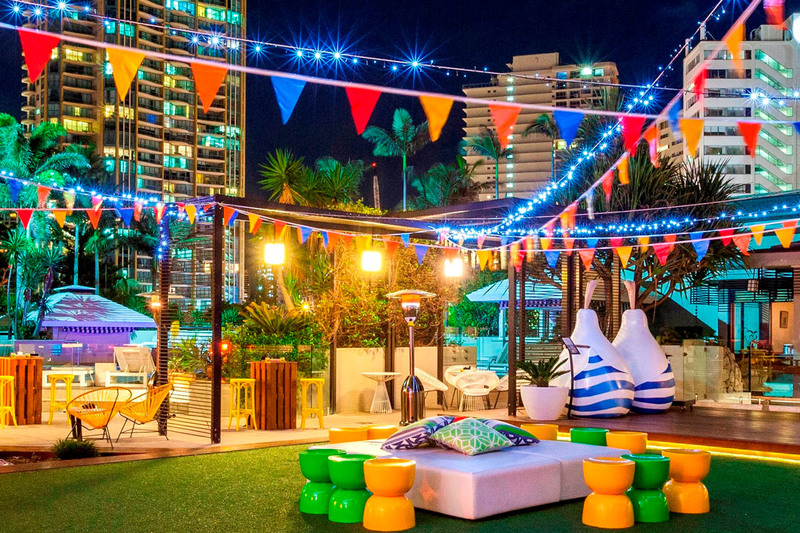 The Baja California cool of Stingray Lounge has become the premier hangout of Gold Coast’s ‘it’ crowd. The unique marketplace style dining at Bazaar is reason enough for many guests to return. Accommodation options available include hotels, motels and apartments, catering to all budgets. Contact All Sports Travel for a competitive quote today! 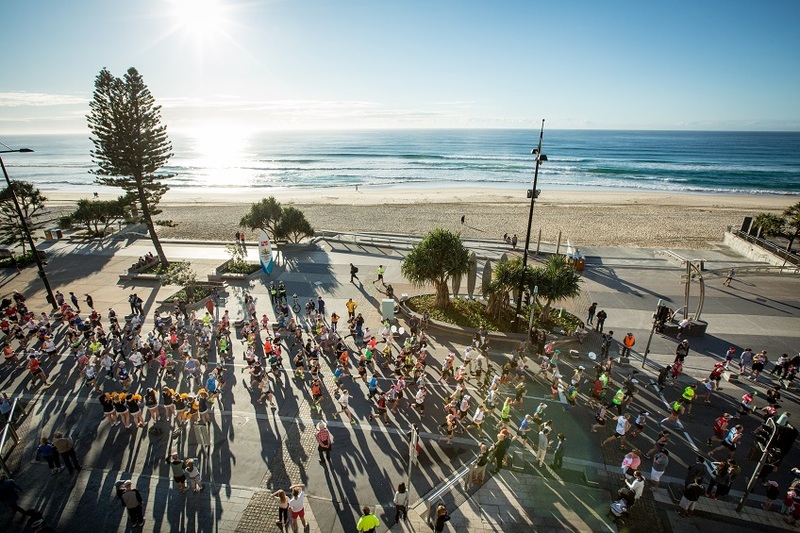 Amusing Travel will get you to the Gold Coast Marathon start line in style! 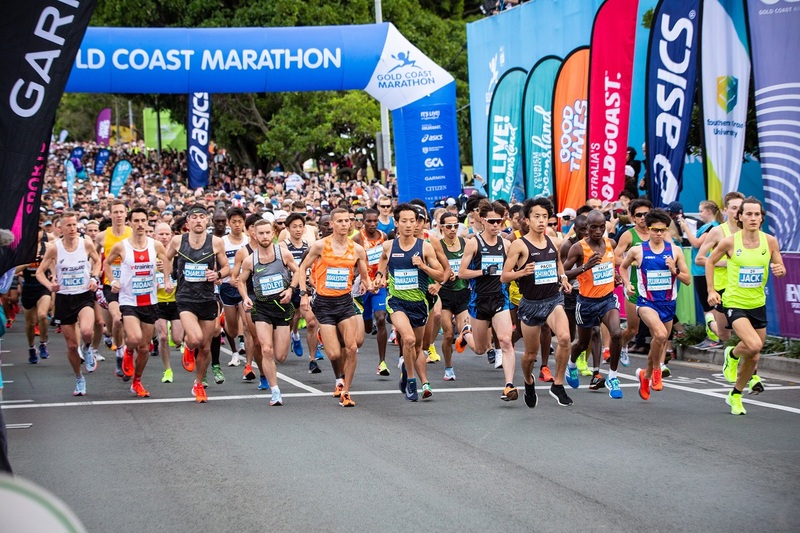 Run the Gold Coast Marathon with hutchgo.com, enjoy up to $300 offers, and free 2N 5star hotel for business fare! Promotion offer is subject to a first-come-first-served basis while stocks last. 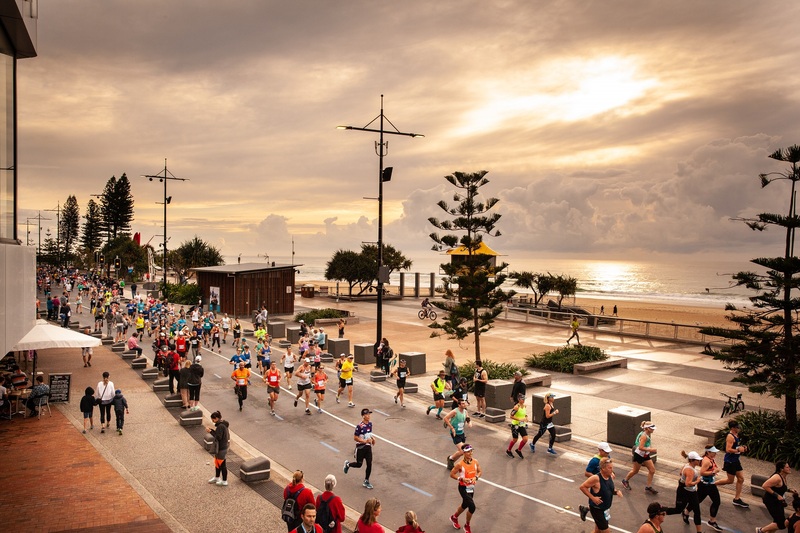 Be a part of the 41st running of this iconic event with Travel Point. 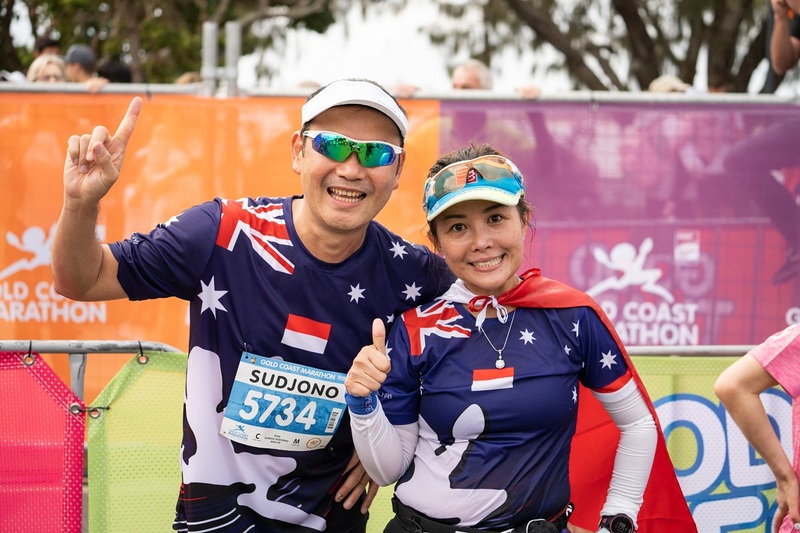 Run in Australia’s leading marathon with Yuk Travel, Indonesia’s Gold Coast Marathon specialists. 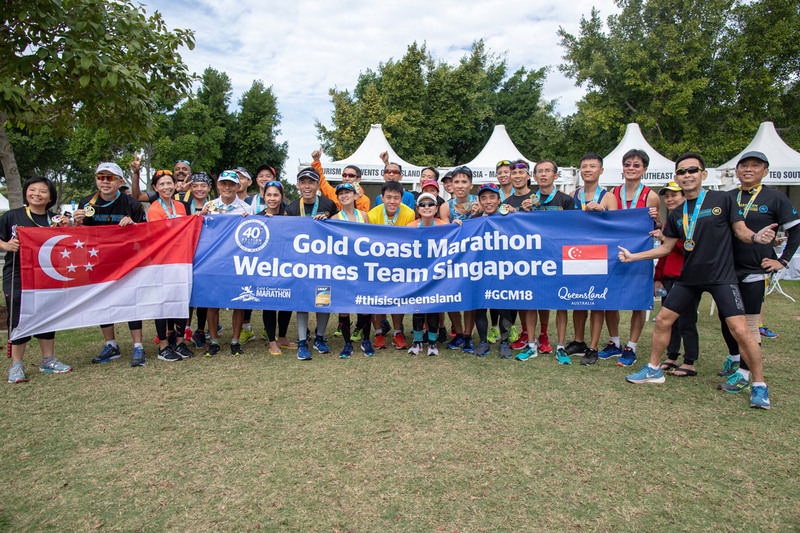 Run for the GOOD TIMES with Holiday Tours, Malaysia’s Gold Coast Marathon specialists. 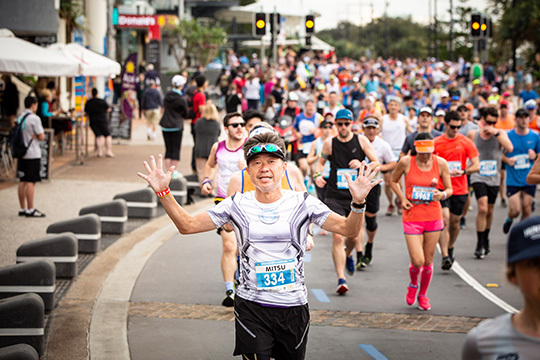 Run Gold Coast with Scenic Travel and choose either the 5 day/3 night or the 7 day/5 night package and have an experience of a lifetime. 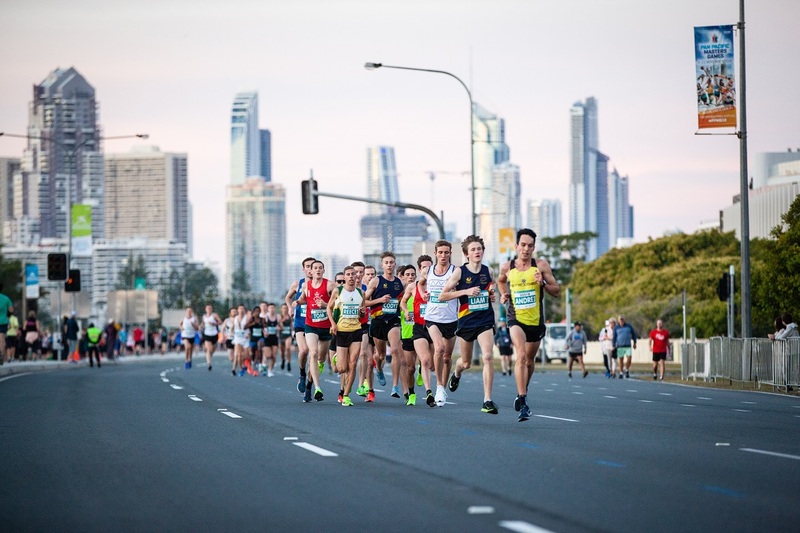 Chan Brothers are offering runners the choice between a 5 day/3 night and a 7 day/5 night package to experience Australia’s leading marathon. Live in Japan? 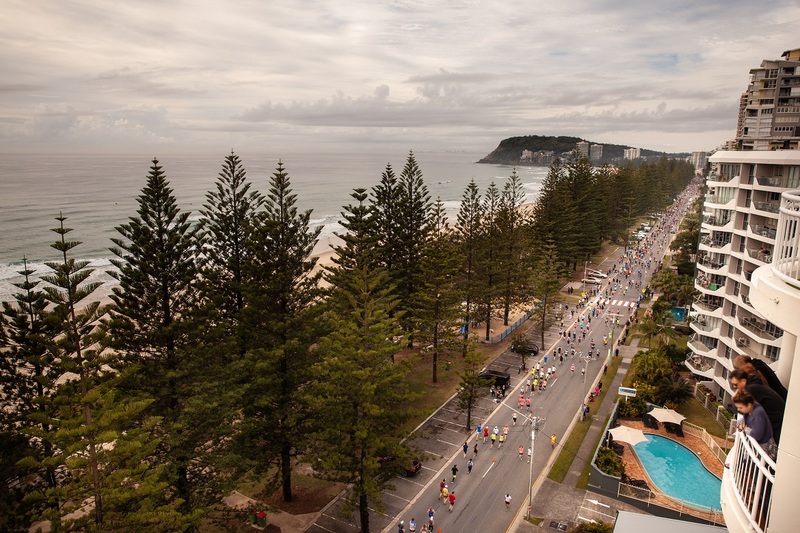 Run in Australia’s leading marathon, enjoy running by the ocean on a fast and flat course.